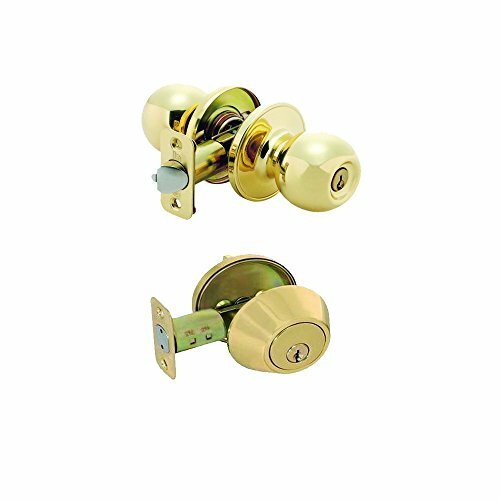 Grip Tight Tools 1 combo entry lock set door knob & deadbolt keyed alike keyway: Kw1 keyway - gold. If you have any questions about this product by Grip Tight Tools, contact us by completing and submitting the form below. If you are looking for a specif part number, please include it with your message.